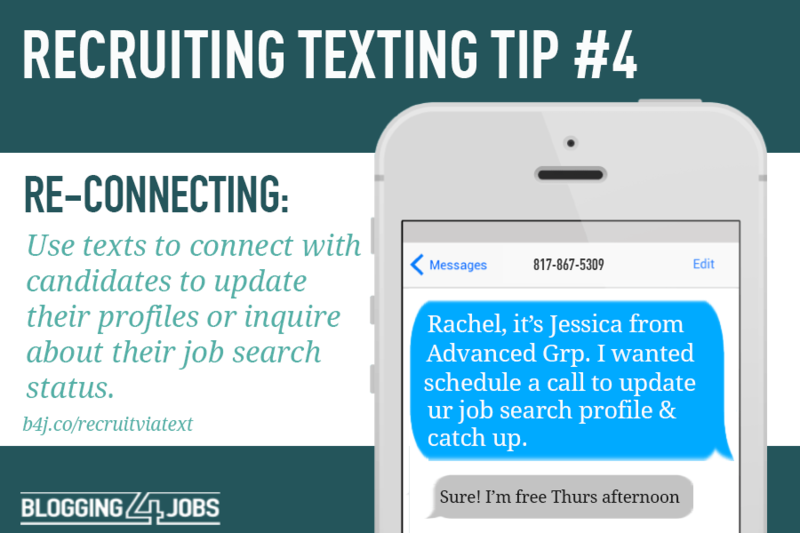 Used sparingly, text messaging is an effective way to reach the majority of employees, particularly remote workers. Useful for sharing time-critical information/updates and can be used to direct people to further sources of information. Let’s face it. Employees don’t always read company emails or bulletin board flyers. 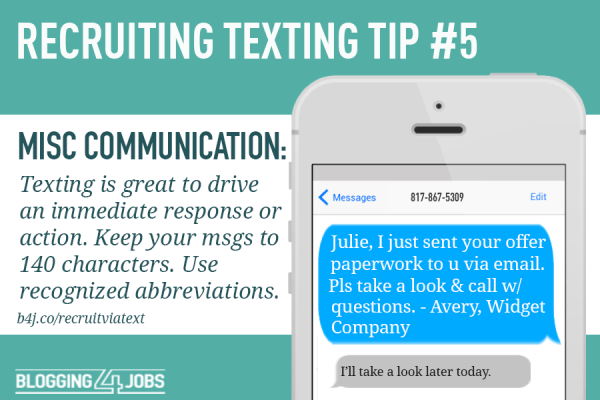 Why not give text messaging for internal communications a try? Our service is reliable and respects your sense of urgency. When you’re ready to get the word out about an important announcement, event, or meeting reminder, usually time is of the essence. You can’t just assume every single employee is attached to their inbox, so urgent emails sometimes fall by the wayside. Why not try text messaging? 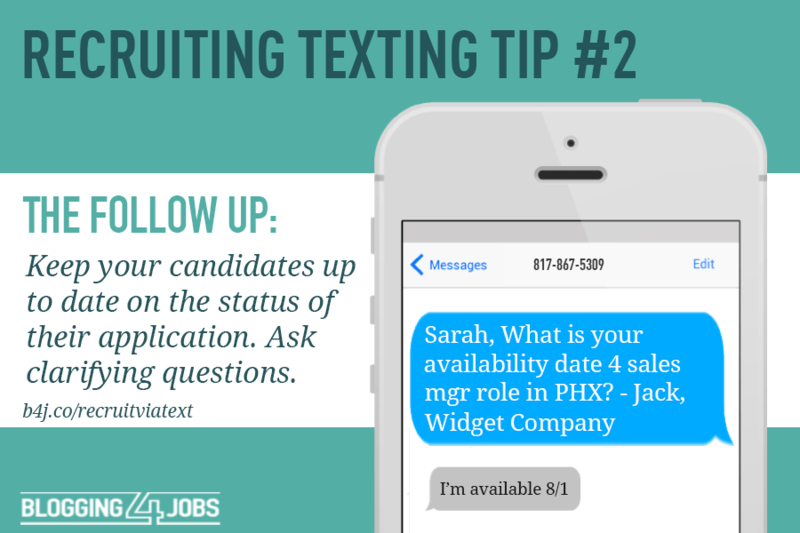 Fire out one text, and keep every single employee in the know. This helps you stay on task, stay productive, and most importantly, keeps everyone informed. 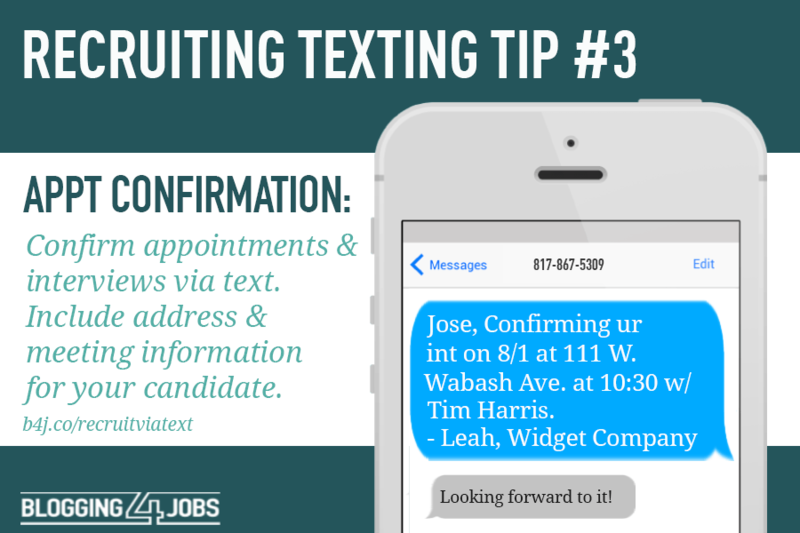 With text messaging for internal communications, it’s actually all about informing your employees. Keep everyone in the loop. 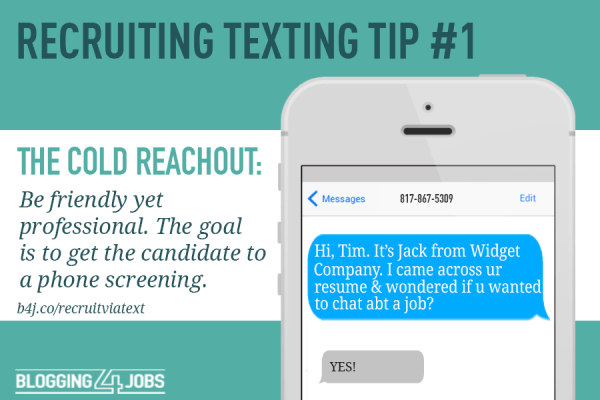 Don’t text just to say hey, as this wastes messages and over time, will lower employee engagement. Simply fire out HR updates, cancellations, meeting reminders, and other administrative announcements. Govdelivery's annual UK Public Sector Communications Conference has become an essential part of the September calender. Why?